When everyone comes over for Christmas, there is inevitably a point in the evening where someone says "Hey, you're drinking my drink!" or "Hey, who stole my drink?!?". 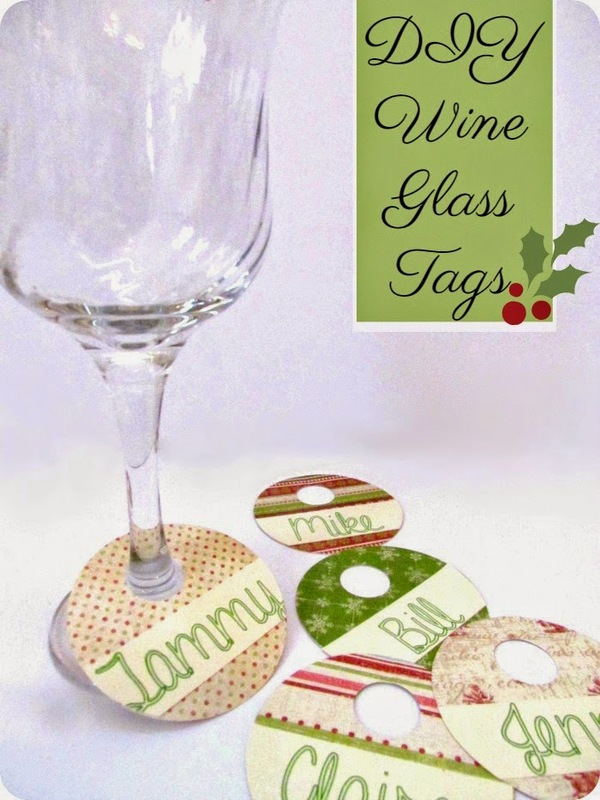 So this year everyone's getting wine glass tags when they come to the bar. 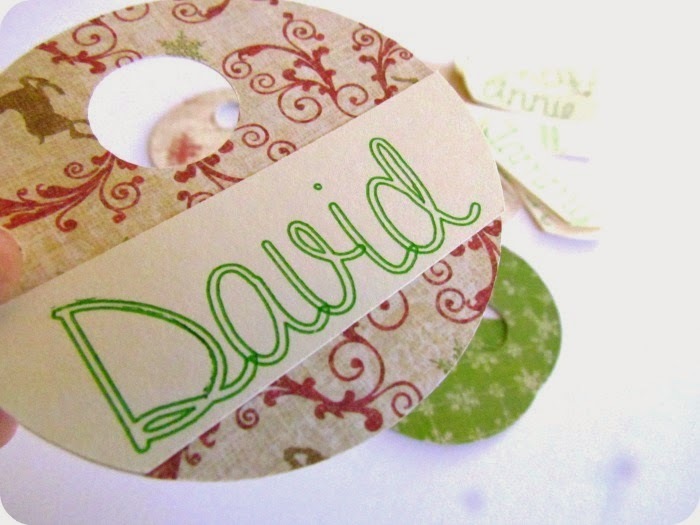 1) Create a circle shape about 2 3/4" round. 2) Create another smaller circle just inside and off centre. 3) Make a copy of this shape, group it, and set it aside. 4) Now create an overlapping rectangle across one side of the large circle, overlapping edges. 5) In the modify toolbox, click on the Crop button. The will leave you with only the piece that was overlapping. Now these next few steps are going to seem a little repetitive but this is how I usually operate when using my sketch pens and cutting. 6) Copy enough of your weird little shape from step 5 for the number of tags you want. Using your text tool write the names of your guests inside each one. 7) Now go back and delete all of the outline shapes. 8) Load up your favourite Sketch pen and send to Silhouette for printing. VERY IMPORTANT: DO NOT MOVE YOUR MAT AFTER MACHINE IS DONE SKETCHING. Leave your mat in place and do not take it off the machine. 9) Hit undo until your screen looks like it did in step 6. Now delete all of the names. 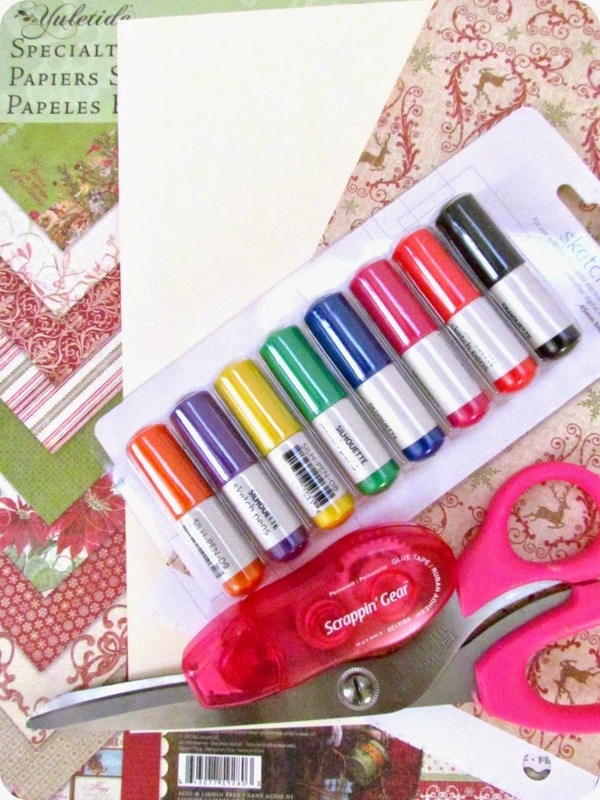 Replace your sketch pen with your cutting blade, and send to Silhouette for cutting. 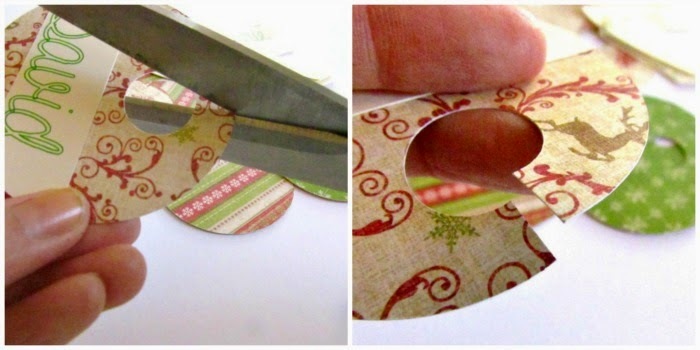 10) Don't forget to cut out all of your base circles from some pretty Christmassy paper. Then just glue the pieces together. 11) I know what you're thinking...how the heck do I get this on a wine glass? Easy, just make a little snip in between the two circles. 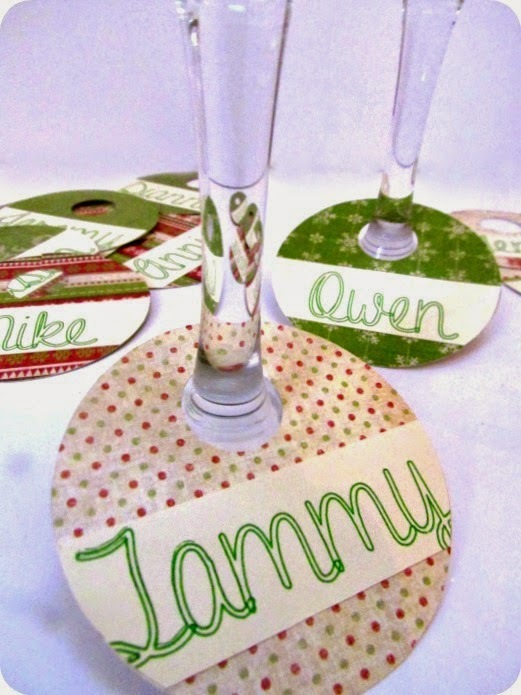 Check out my other fun (and very popular) wine glass project HERE. What will you put on your tags? Leave a comment below. I'm totally in love with this! Great idea. Pinned and tweeted. We appreciate you being a part of our party, and I hope to see you on tonight at 7 pm. We love partying with you!